Software Asset Managers around the world are realising the huge savings possible and we've outlined everything you need to know in this ebook. Your details are safe with us and rest assured we'll only contact you with awesome offers or great news. 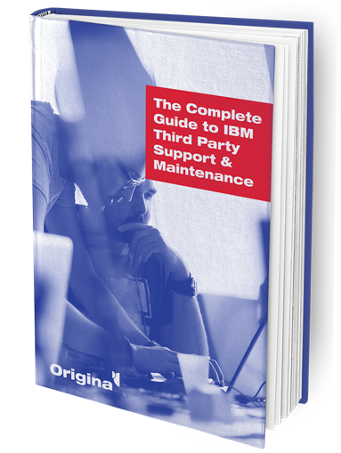 Now as promised, here's your "Complete Guide to IBM Third Party Support & Maintenance".